The when you should be taken to the localization kit app list. You can then click the claim project button in the top left of the screen. 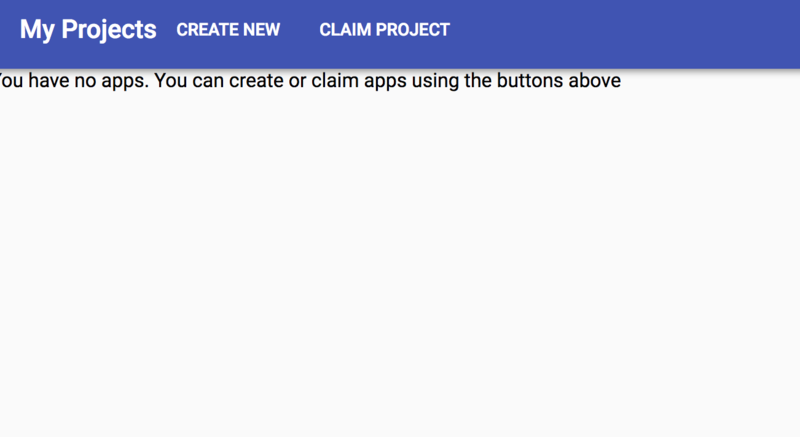 This will open the claim project window, which you can enter your app id from the legacy version. Note that the key can only be claimed once. 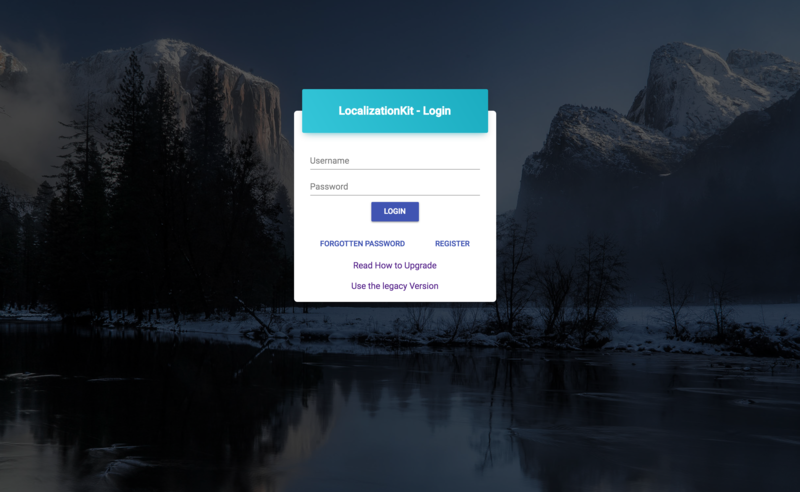 Once you click the claim button it will open the project screen which you can continue to edit your localization keys. Any issues please use the contact us form.